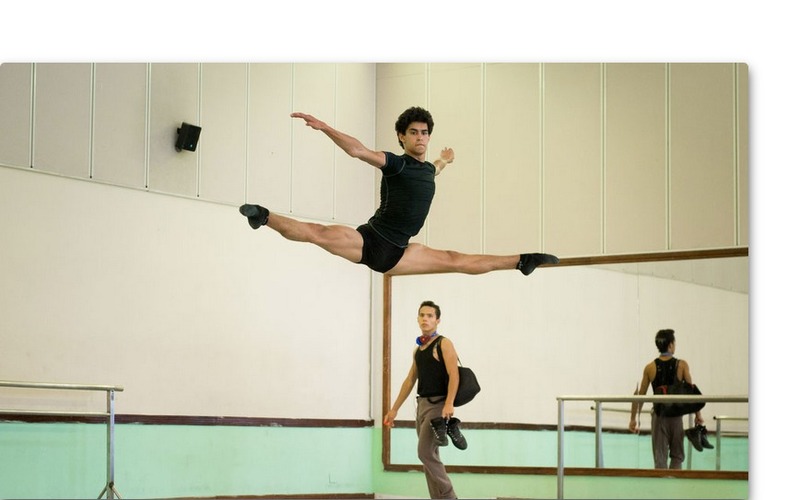 This is a sweet, moving story about ballet, father and son, exile and return. Captures what is special about Cuba and the arts. From the Sarasota Herald Tribune. Make sure to watch the video.